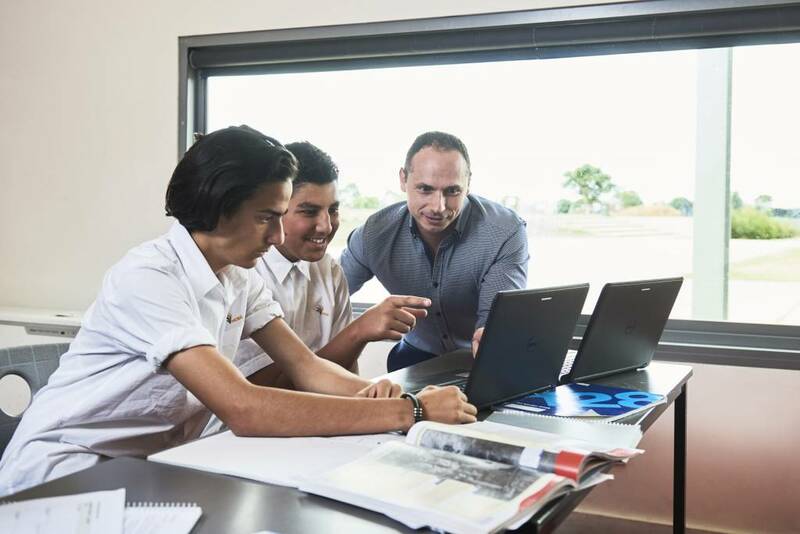 Hume Central Secondary College has excellent facilities and resources which enable us to provide a modern, safe and comfortable learning environment that is conducive to high achievement. 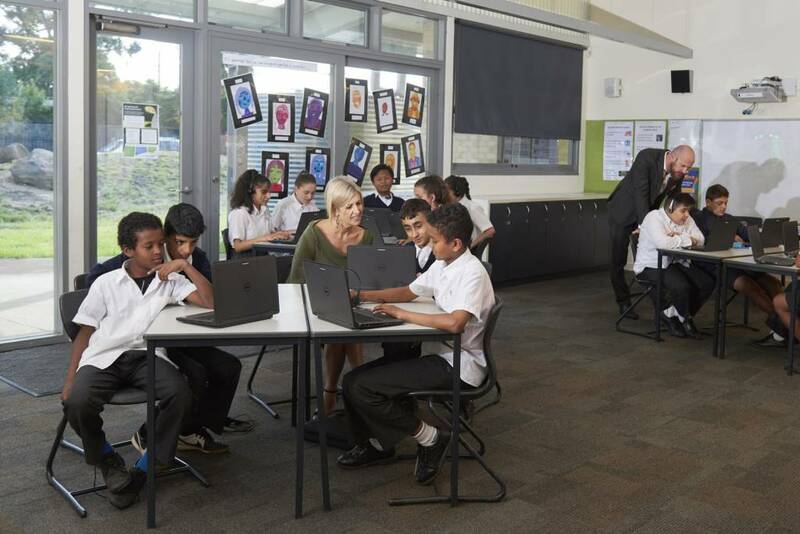 Our new facilities are shaped by the way we teach and have been specifically designed to combine best practice teaching and learning with the most up-to-date building designs. 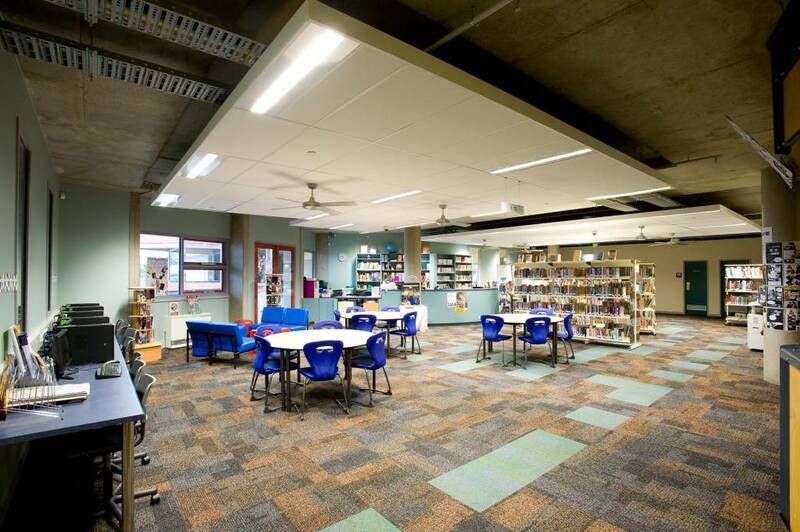 The new building designs create flexible learning spaces that enable us to operate as learning communities. All year levels are broken down into learning communities with approximately fifty students with two to three teachers in each community. Each learning community is managed by a team leader with the support of a core teaching team that is responsible for the learning within each community. 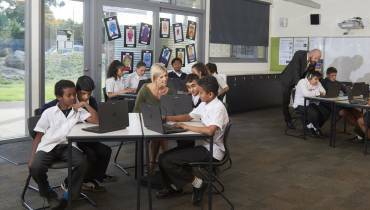 The team leader uses student data to make decisions about how best to group students to maximise each student’s learning and what teaching strategies to use. Teachers get to know each student in their learning community and spend time monitoring their progress against very clear pre-determined standards. Depending on the level the student is achieving, the teacher then decides how best to support the student to take next steps to reach the next level or how to intervene if the student is not reaching the desired level. Learning spaces and activities are flexible within learning communities and can be adjusted to best meet student needs. 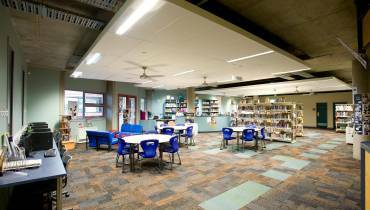 The spaces inside each learning community can be adapted to create large or small spaces so that learning can occur in big groups or so students can work alone. This flexibility enables teachers to collaborate with each other and be innovative in their practices. It also supports more personalised learning for students.